Do you need a DO (Director of Operations) for your Part 135 Operation? We have the FAA qualifications and experience to ensure compliance and to assist with marketing and fulfillment. Do you have local staff and business + aviation + security for all your locations? We have the experience to manage elite, concierge facilities for your high-value customers. 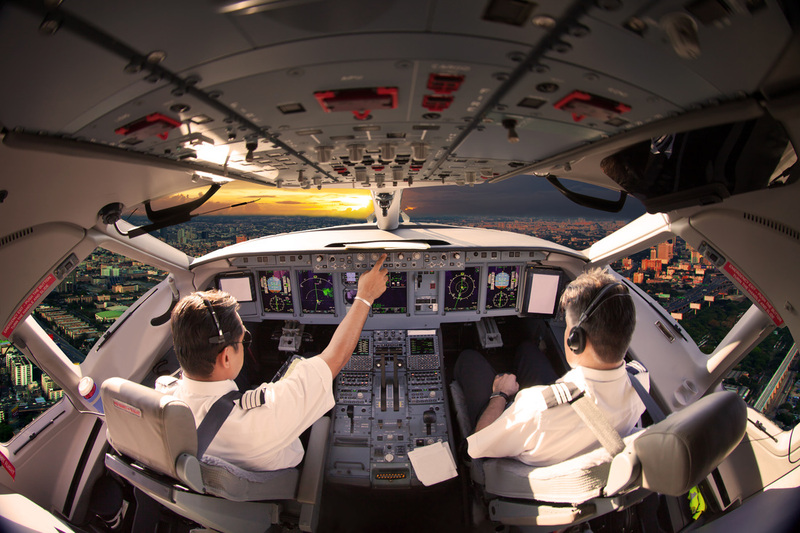 Do you need contract pilots for your operation, without the cost of full-time staff? We have a cadre of experienced captains (who can flight left or right seat) to attend your indoctrination course, and be available on standby to keep your operations running.